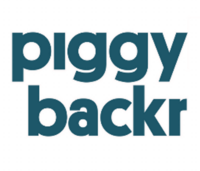 Then you want to hear this video interview with Andrea Lo, founder of Piggybackr. I had the pleasure of interviewing Andrea who was inspired to start a new business after her sister couldn’t raise enough money for a cause she believed in. When Andrea realized there was a way to use technology to develop crowd fundraising for youth, she took the risk and started her entrepreneurial career. 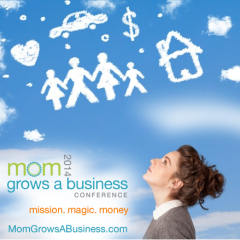 I recommend you listen in particular to the best practices she shares. 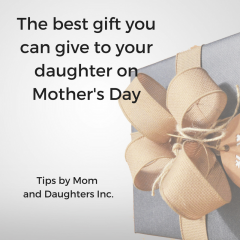 Andrea gave tips that are KEY whether your daughter wants to raise money for social causes or start a business. Heck they could even help those of us working as employees to get a promotion. 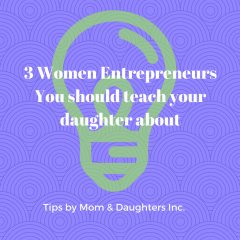 So go build relationships, learn how to tell the story and build your team while you get your daughter inspired to start her entrepreneurial project!!! I was left inspired and hope you will be too!